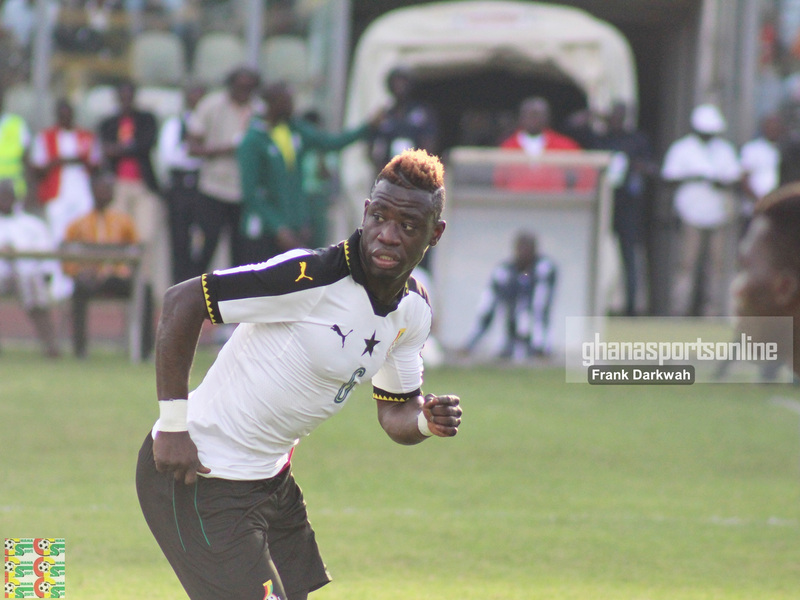 Afriyie Acquah’s imminent move to English Club Birmingham City is on the verge of collapse after the Club failed to agree terms with the player’s agent. The Black Stars midfielder has reportedly agreed to join the English Championship side for a fee worth €8m. The 26-year-old is believed to have come to personal terms with the Club after talks with manager Harry Redknapp. Acquah became a target for Birmingham City after the Club missed out on the signing of Ghana international Emmanuel Agyemang Badu who joined Turkish Super Lig side Bursaspor from Italian outfit Udinese. 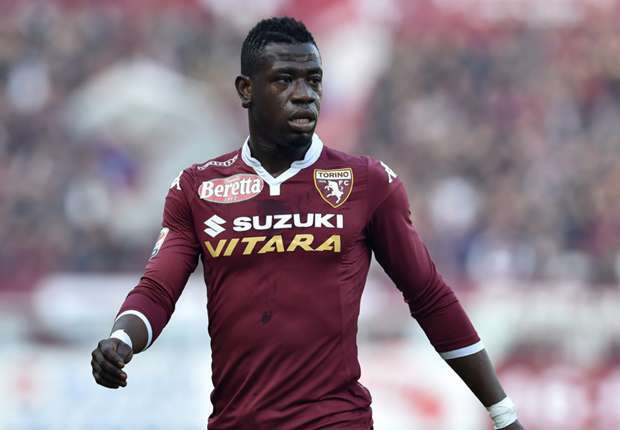 The latest development on Acquah’s transfer could see the player staying with Italian Club Torino who are also willing to hand him a salary increment to keep him for at least another season. The Ghana international is considering a move from Italy having spent the last eight years in the European country.